What are the Biggest Myths of Social Media Customer Service ? Home / Social Media Customer Service / What are the Biggest Myths of Social Media Customer Service? Customer service has spread its wings and its purview is far and wide. Modern customers want their brand to be ready to help across the channels they use. Keeping the modern customer happy can be a daunting task if you are not equipped with the right workforce and technologies. Voice support was the sole area of botheration for call centers a few years ago. But, nowadays the call centers have to be geared up for multichannel support. 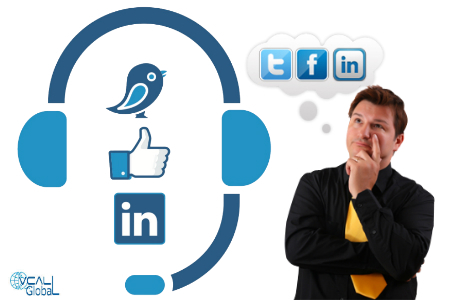 One of the most popular channels for customer support in the present times is the social media. A person might forget everything in the world, but he/she will log onto the social networking websites at least once every day. What the customers want from the brands is to provide them support in a channel they like the most. This will make sure they do not have to move away from the social media to lodge an enquiry, complain or interact with the brand. In fact a new research result states that more than 16% of the organizations are providing social media customer support. Every business realizes the value of social media customer service. They understand that there are many more scopes of social media customer support apart from simple monitoring. But they do not know the way in which the true potential of customer support on social media can be achieved. One of the reasons for this is the widespread myths that surround social media. These myths are clouding the vision of brands and forcing them to compromise with the scopes of social media customer service. So, let us bust some of these myths. Though social media has caught on the imagination of one and all but there is still a conception that it is made for the teens and early twenties people. But as per a study by the Digital Surgeons, 53% of Twitter users and about 37% of Facebook users were under the age group of 35. The businesses should understand that many people over the age of 30 remain active on social media and these are the decision makers. Before approaching this group, listening and understanding them is essential. Most of the brands see social media as just another channel through which the information can be provided to the customers or it is in simple terms an outbound channel. They offer coupons, company news and special offers through the social media. Though social media can help immensely in outbound processes and reduce the need of making calls, yet ideally social media should be used as a mode of two way communication. The customers might give negative reviews or vent their anger, but it is important to listen to these and act likewise. Many small and upcoming brands denounce social media customer service as a medium only meant for the large brands. They think there is no scope for small brands. But on the contrary small businesses have a distinctive advantage in social media customer service. They can reduce the need for making calls with the effective use of social media for customer service. In fact there are many brands which have already understood this. In a recent report it was seen that 83% of the small businesses are using social media to provide support to their customers. Though retailers and outsourcing companies are the biggest users of the social media for promotion as well as customer service, but the government departments, insurance and utilities companies are not far behind in the race. A survey statistic shows that more than 95% of the public sector and other utilities organizations are using at least one social media for their customer service. This research shows that the conception of common people is quite contrary to the exact condition. 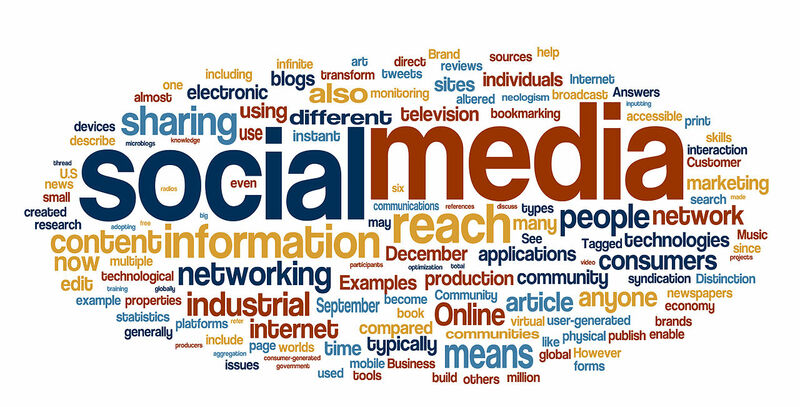 It is important that the brands are aware of the scopes of social media customer service. They should not get caught in the typical myths regarding social media.